Kick off your adventure in style with the innovative fast pitching dome tent FastPitch™ Hub - Drake 3. Featuring the FastPitch™ Hub and fibreglass poles. 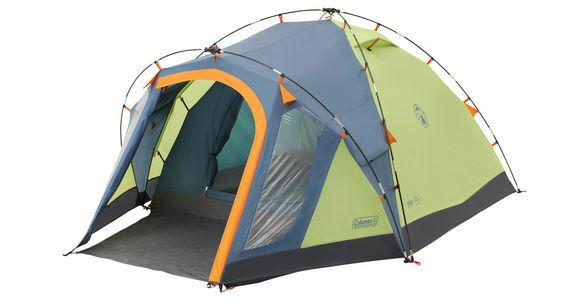 Lightweight tent’s porch area keeps gear out of the elements and the bedroom protected from the brunt of directional wind changes.